At Active Red, the fitness rather than the combative element is emphasised for a thorough workout to improve cardiovascular fitness. Certified trainers with up to 15 years of experience guide students in the art of hooks, jabs, and kicks, conferring benefits like improved strength, coordination, flexibility, reflexes, and weight loss. 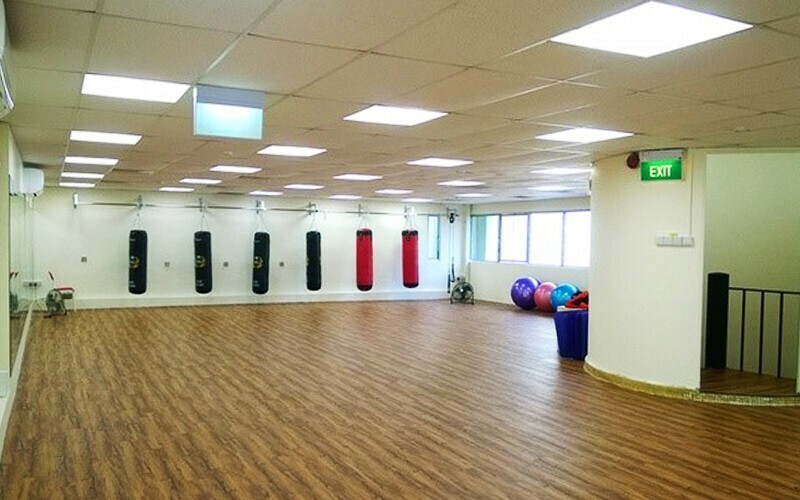 Besides kickboxing, the fitness centre also offers programmes like boot camp, pilates, and suspension training, while personal traning sessions are available as well. 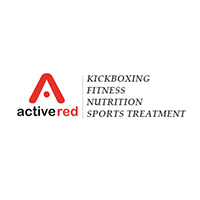 Active Red is located in Far East Shopping Centre, a short five-minute walk from Orchard MRT station.